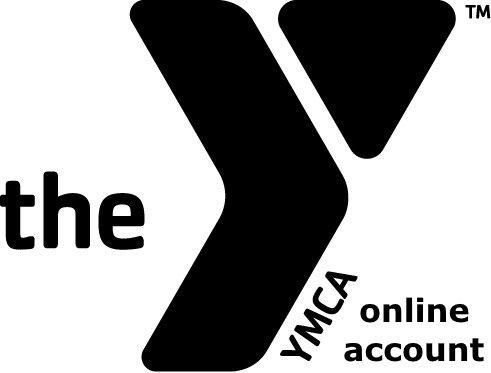 Create or sign up to manage your Martinsville YMCA account online! Every day hundreds of people from all walks of life come through the doors at the Y. The Y is proud to be an active partner with the community. 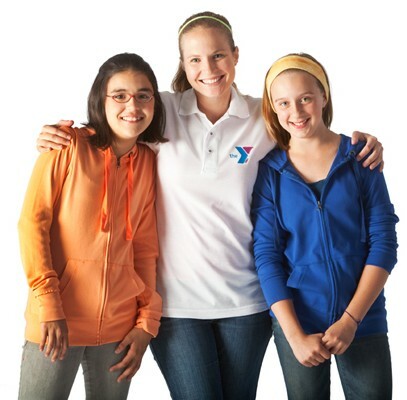 The YMCA offers a variety of aqautic programs for all ages, everything from swim lessons to lifeguard classes. 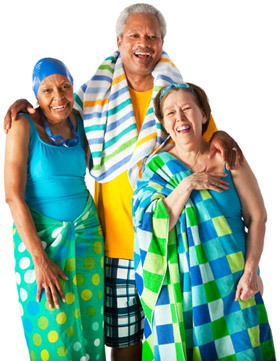 Our facilities include a 25 yard indoor pool, large outdoor pool, and therapy pool. 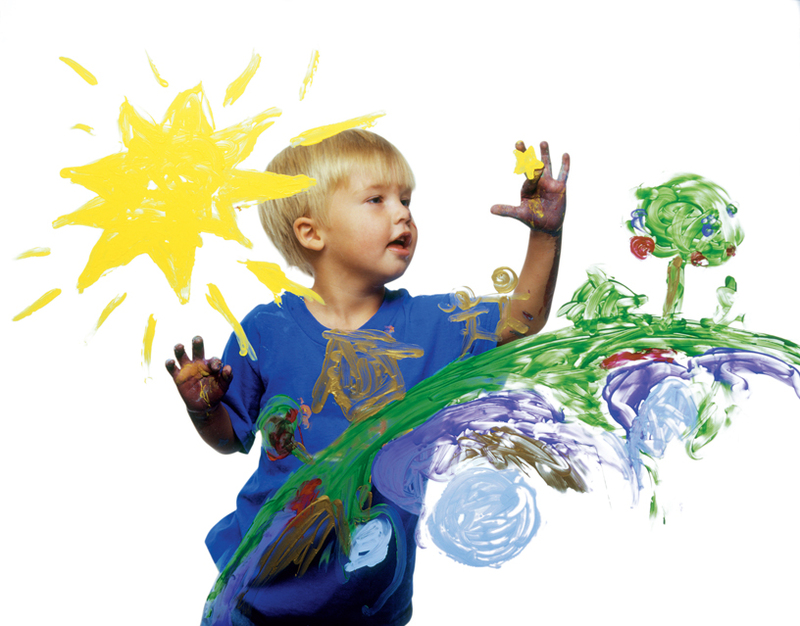 The Martinsville-Henry County Family YMCA offers day care for2-5 year olds and after school and day camp for elementary aged youth.